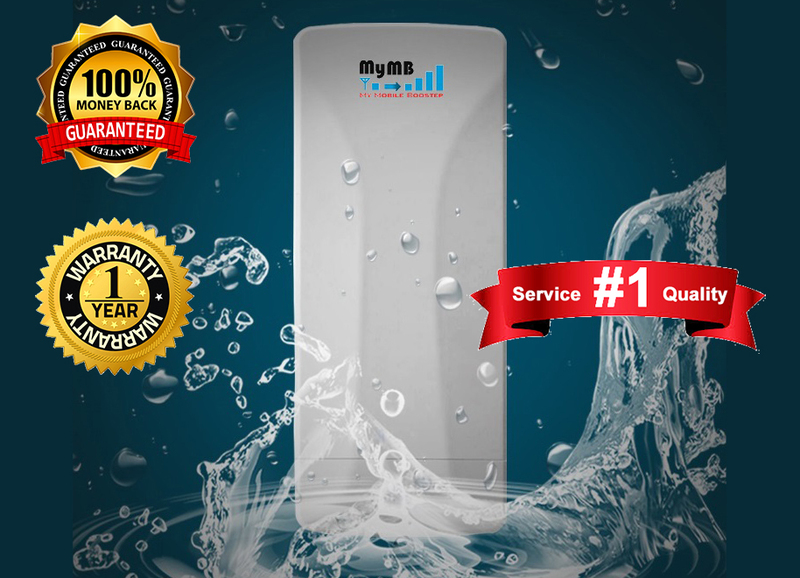 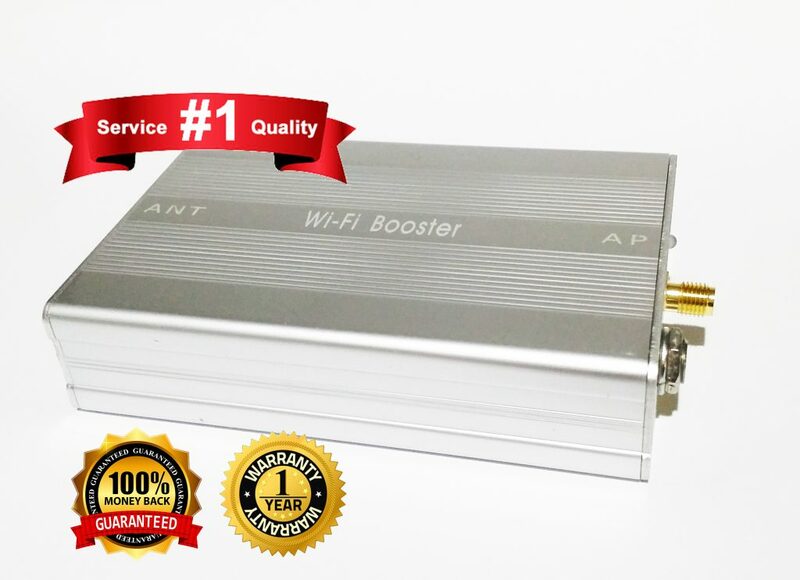 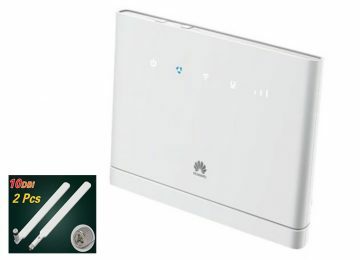 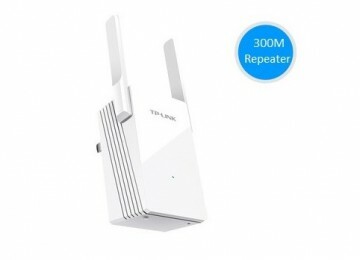 1) Wifi N 300Mbps Outdoor CPE – Wireless long Range (up to Kilometer) point to point/ point to multi point wireless connection. 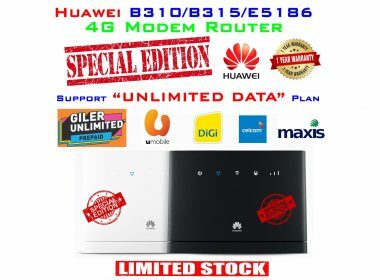 2) Special Edition 4G LTE Modem Router – 4G Router that support unlimited data plan such as U mobile GX30 GX 50 etc. 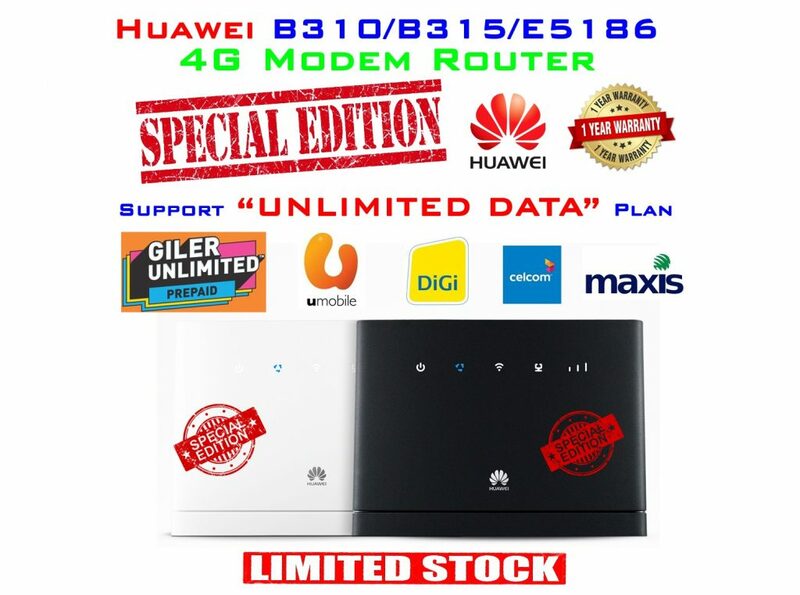 Limited Stock available, please confirm stock first before ordering. 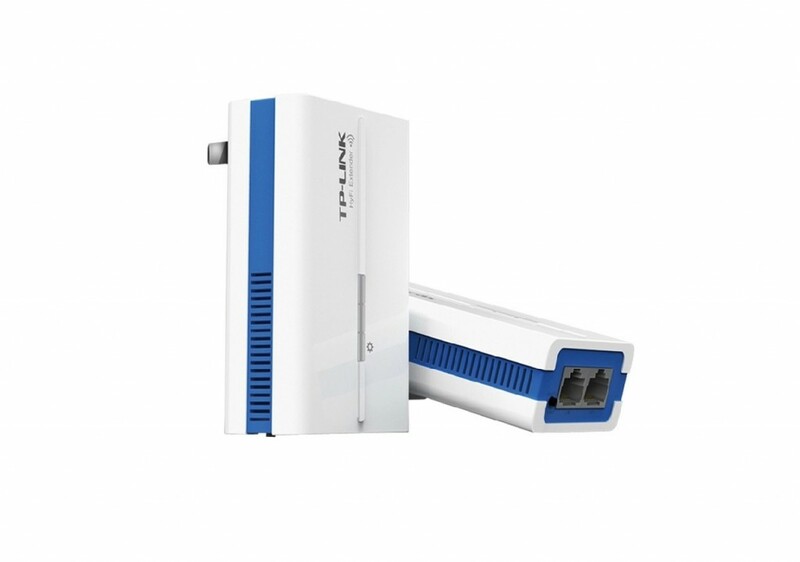 3) 4G LTE Modem Router – Insert a 4G sim card into the router and instantly provide a wifi hotspot for up to 32 users. 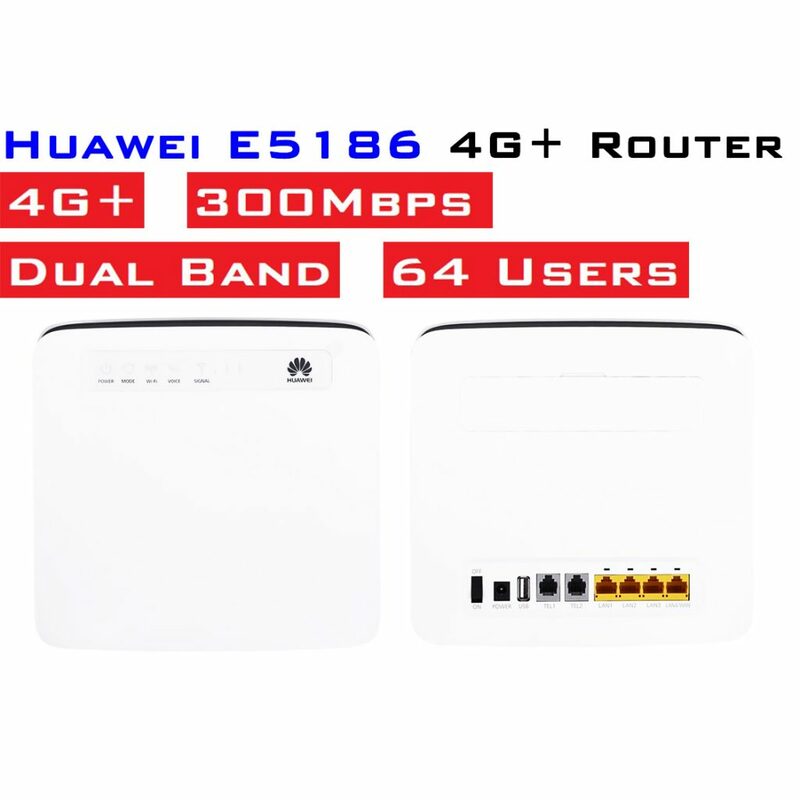 4) 4G+ LTE Modem Router – Insert a 4G sim card into the dual band router and instantly provide a wifi hotspot for up to 64 users. 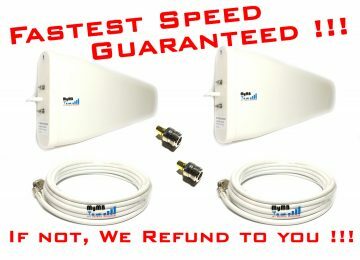 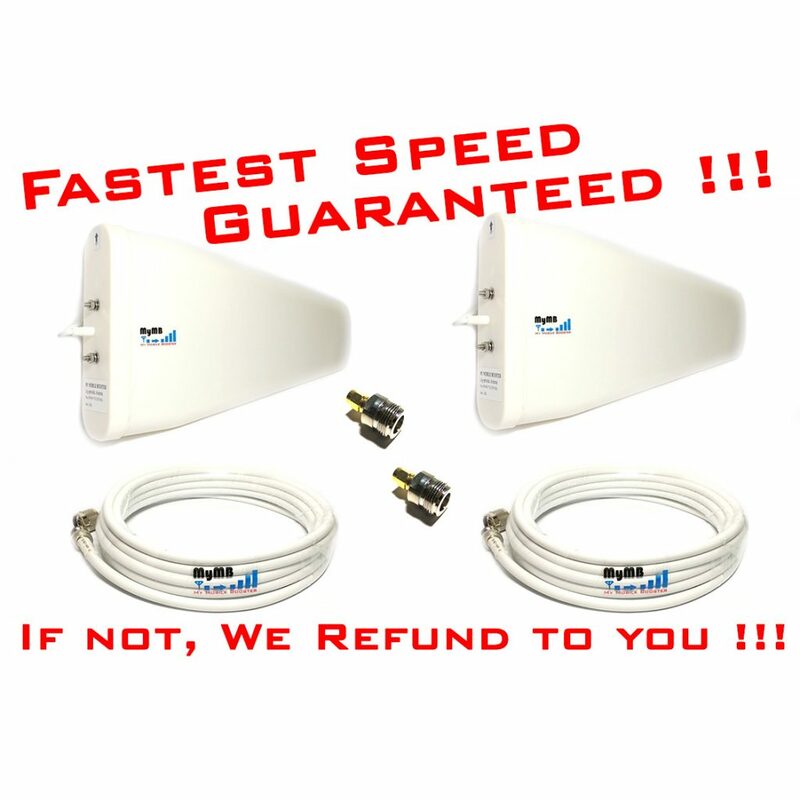 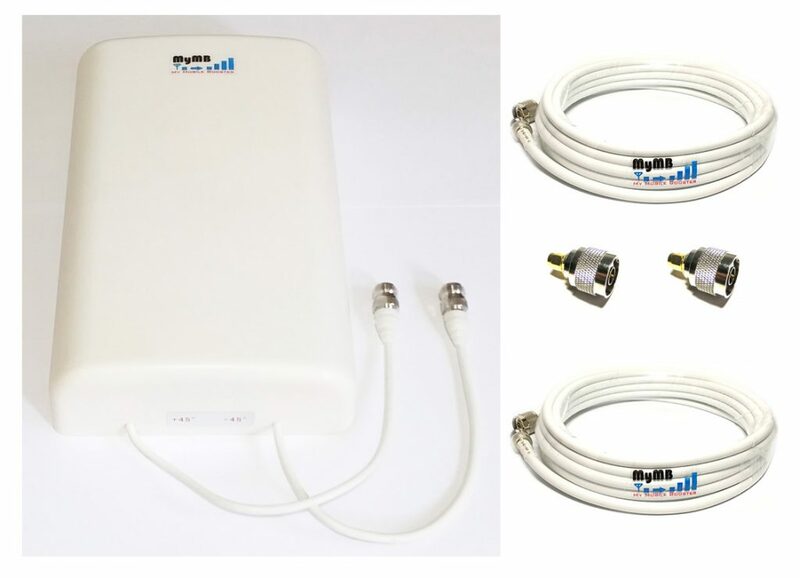 5) 4G MIMO Antenna Set / 4G Speed Booster – To increase 4G data speed for 4G Modem Router CPE. 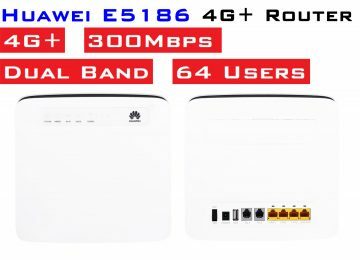 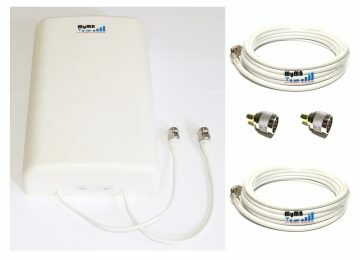 6) 4G MIMO Panel Antenna Set / 4G Speed Booster – To increase 4G data speed for 4G Modem Router CPE. 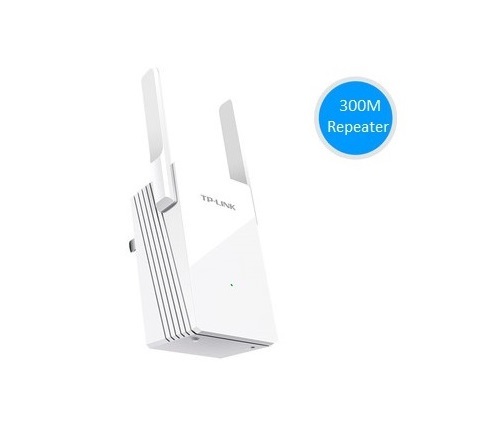 8) Wifi Range Extender – To extend your Wifi signal to a signal dead zone in your house or office. 9) Homeplug Powerline Adapter – To extend your internet & Wifi signal through existing powerline to your house or office.